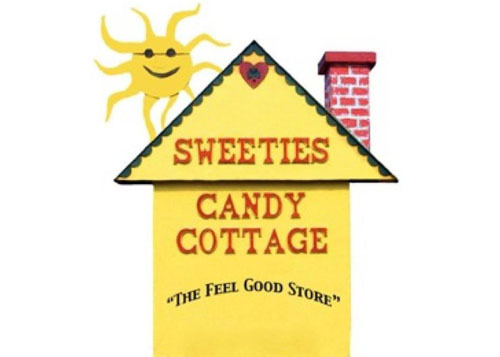 Sweeties Candy Cottage is more than just your classic candy store. It has been a Long Island icon since 1995 with its distinctive yellow and pink candy cottage appeal on the outside and its floor to ceiling candy covered old fashion appeal inside. Our staff members are also professional chocolate artists. For over 20 years, we have been designing centerpieces, custom chocolate creations, party favors and goody bags for any event, including weddings, birthdays, christenings, communions, bar/bat mitzvahs, sweet 16’s and more…At Sweeties Candy Cottage our mission is to help you celebrate your special occasion with the favor you want…in your theme, color, candy type AND budget…call us to go over details and help you make your vision come true.